Editor’s Note: This post was originally published in 2007. However, we feel that the books listed here are timeless, and still provide a wealth (pun intended) of information. Each and every one of them on this list is still highly recommended, and many of them still hold the top spots for personal finance best sellers. I’ve been on a bit of a reading kick lately, so late last week I decided to solicit book recommendations from a few of my fellow bloggers. I asked each of them to recommend one (and only one) financial book, and to also provide me with a sentence or two describing why they chose that particular book. Amazingly, there was very little overlap in their recommendations. 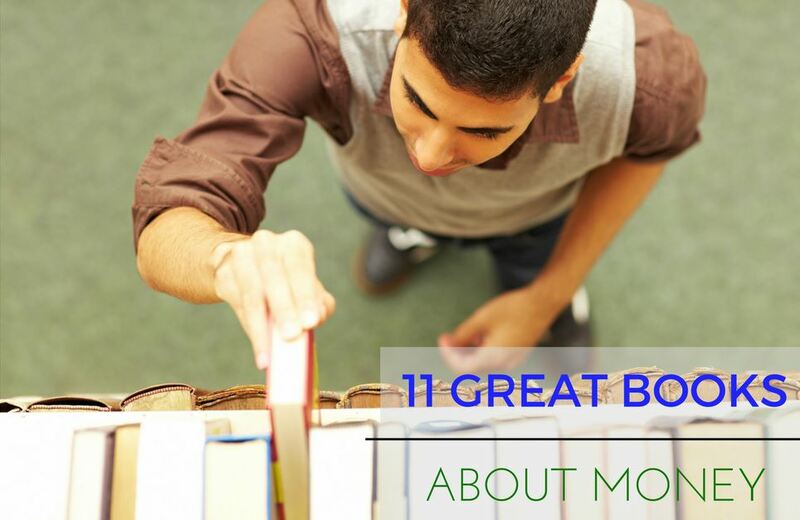 The end result was the following list of 11 great books about money. Jeremy says: I’m a pragmatist, so I really appreciate his matter-of-fact presentation of personal finance issues. There are no secrets to obtaining wealth, no special investments to get into, or even the need for professional advice. All you need is a little common sense that enables you to watch your spending, live within your means, and to pay yourself first–even if that is a bit cliché. This book is an extremely easy read that tackles core issues, and it should be read by anyone who wants to improve their finances. NCN says: Easy-to-read, this book provides step-by-step instructions for creating a budget, getting out of debt, and living without credit cards. If you are thinking about getting out of debt, this book is a ‘must read’. J.D. says: This self-published book is simple, clear, and direct. It doesn’t offer details on how to open an IRA, but it does explain the mental hurdles one needs to overcome in order to take control of his finances. Will says: Filled with inspirational interviews with founders of tech startups — who started billion dollar businesses with nothing more than pure passion and a fanatical belief in themselves — it is the bible for anyone looking to become an entrepreneur. This book inspired the Wise Bread founders to start our own blog publishing company. Ben says: I’d recommend this book to anyone wanting to understand fundamental analysis of a business and its stock. I love the distinction that Graham draws between an investor and a speculator; it runs through my head every time I make an investing decision. 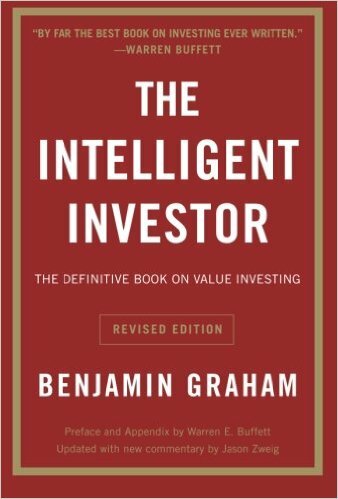 I’d go with the revised edition of The Intelligent Investor with commentary by Jason Zweig; it really helps apply Graham’s principles to today’s financial markets. FMF says: I like this book because the simple principles it teaches have guided me through several years, helping me to substantially increase my net worth during that time. Flexo says: The author takes the approach that his readers are not simple-minded. Rather than “talking down” to readers like most financial authors, Eisenberg respects his readers and presents his points through stories without dumbing down the content. Jim says: This book does what no other personal finance book does. It keeps the generally simple tenets of personal finance very simple. Too often books try to be very complicated so they sell more copies, but The Richest Man uses very easy to understand allegories that won’t trip anyone up. 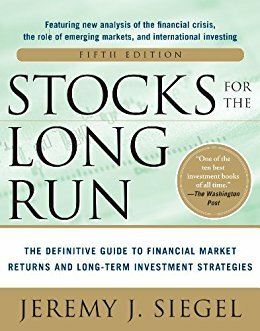 JLP says: This book is a great way to familiarize yourself with the workings of the stock and bond markets. Dr. Siegel does a wonderful job of explaining the workings of the markets and how, although stocks are quite volatile over the short-run, they have historically been the best way to build wealth over the long run. There’s even a fourth edition of the book in the works, which should be on bookstore shelves any day. Jeffrey says: This book isn’t written like a typical personal finance book. Rather, it’s more like a novel with the lessons inside the story making it easier to read than most personal finance books. It’s a great first book for beginners wanting to get their toes wet and their personal finances in order. 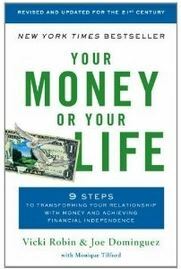 Trent says: Your Money or Your Life is the only personal finance book I’ve read that bridges the gap between money management and the deepest core values that I hold in my life, and the principles hold true no matter what your values are. Leo says: There is good advice in books by all the personal finance experts, but YMOYL actually changed my life, my perspective on life, and changed the way I see money. It made me realize that life is more than buying things and working… and that we are making choices about what we want to do with our lives. So there you have it… Eleven great book recommendations from twelve great bloggers. Thanks to all who contributed! Thanks for the recommendations. I’ve read some of them and can’t wait to read the rest. Millionaires Fast Lane is an excellent read. It is one of my top 5 personal finance books and has helped me to think about creating something and selling it to make a lot of money. Definitely worth reading. MJ DeMarco is brilliant. Millionaires Fast Lane is a great book, I second what Shobir is saying. Millionaire Fast land really helped to open my eyes to real personal finance which is much more than being frugal, it actually showed me how to become a millionaire. Great post, thanks for sharing. This is an excellent post, great books to read if you want to further your financial intelligence. 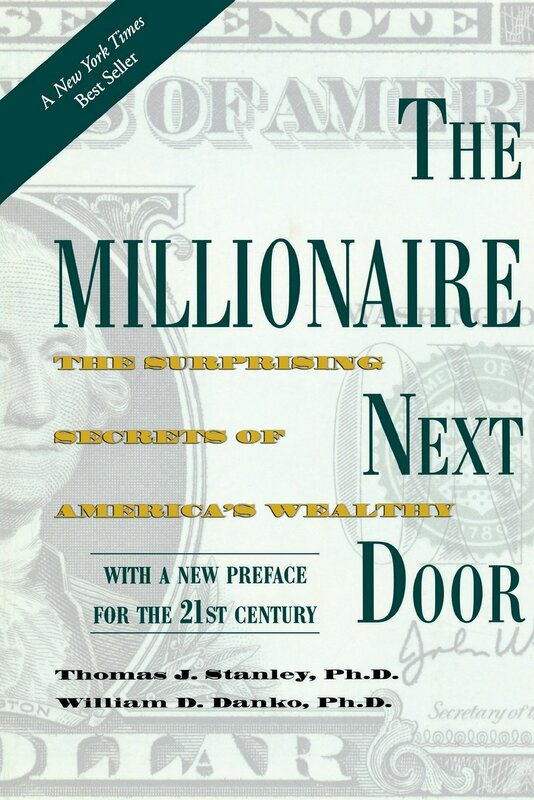 There is a book that’s missing from the list which I found very helpful called the Millionaire Fast Lane by MJ DeMarco. The book focuses on becoming a millionaire quickly by creating assets which produce an income which can be liquidated in the future for a lot of money. Well worth the read. These aren’t books about money. These are personal finance books. Thanks for the list! One of my goals next year is to read one PF book a month. Your Money or Your Life is what I’m reading for January. I’m sure I’ll be back to consult this list when I decide on books for the rest of the year! Thanks for sharing the results. I’ve read or am reading about half of these. Good to have more to tackle. I’ve had several friends recommend Your Money or Your Life, and surprisingly I’ve never read it. It is #1 in my queue for “Books to Read in 2008.” Thanks for the great suggestions! To Josh above, just curious why you can’t stand Dave Ramsey? I understand he can be abrasive at times, but I think his message and plan is great. I’m not one of these “gazelle intense” folks yet but I believe in his program. I’m just interested in hearing the opinion of an anti-Ramsey guy. Great compilation, thanks for letting me be involved. I read Your Money or Your Life and I found it life changing. It changed my way of thinking. I still use its ideas. My fav on your list. I would like to read “The Wealthy Barber” and “Debt is Slavery”. I plan to pick those up real soon. As far as stock books go, depending on your level of interest, the best book to start out with is Peter Lynch’s “Beating the Street”. I also like Siegel and Graham’s book mentioned above, but Lynch does a fantastic job of explaining how every day people can invest in the market. I feel like Graham’s book, while the bible of all fundamental investors, is a little heavy depending on where you are coming from. 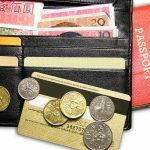 Not exactly a book, but there’s a free Excel workbook (Excel 97) that provides guidance in constructing a livable budget. 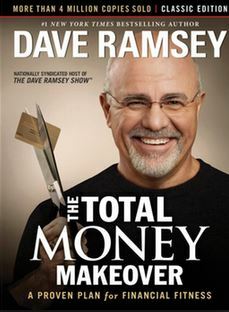 Personally, I cannot stand Dave Ramsey, but that’s just me. I’m reading and loving the Weekend Millionaire Mindset right now. 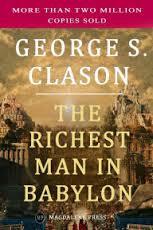 The Automatic Millionaire and The Richest Man in Babylon are two of my favorites as well. I’m waiting for The Wealthy Hamburger Flipper to hit the shelves. That looks like a great list. I’ve read several so far and the rest are going on my wish list.